Nami, South Korea - Feb 6, 2015. People walking at the tree park on Nami Island. 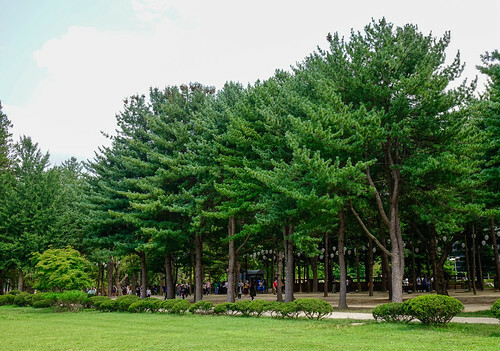 Namiseom is one of the most attractive tourist destinations in S. Korea.